Aina Villanger (b. 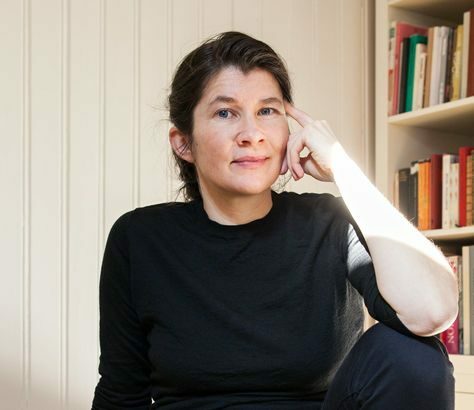 1979) made her debut in 2012 with long song, a subjective and energetic story of creation in poetry form, which was met with terrific reviews. 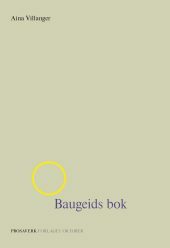 Baugeid’s Book is her second book.